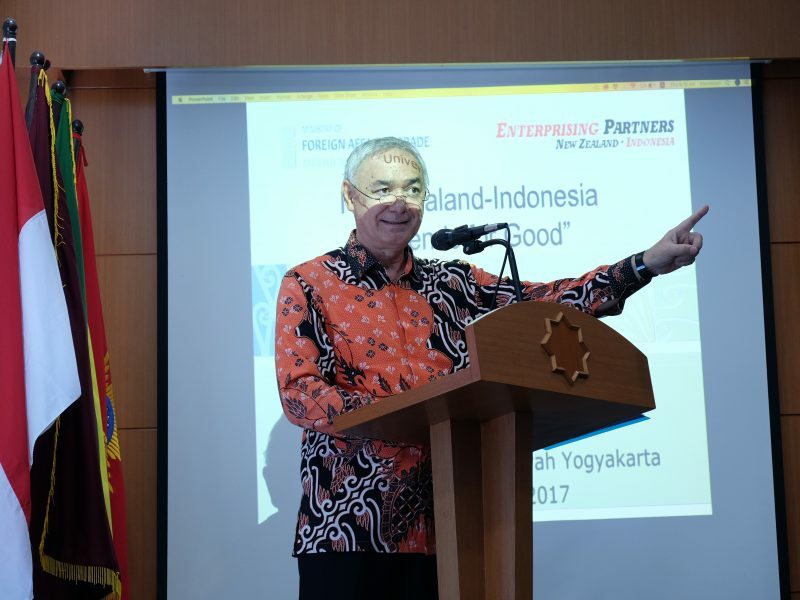 “So towards 60 years of bilateral diplomatic relations between New Zealand-Indonesia next year and it is expected to continue to prosper in various ways in terms of economy, education, tourism, agriculture and so on. Hence more cooperation will be implemented for the benefit of both parties in the future,” he closed. 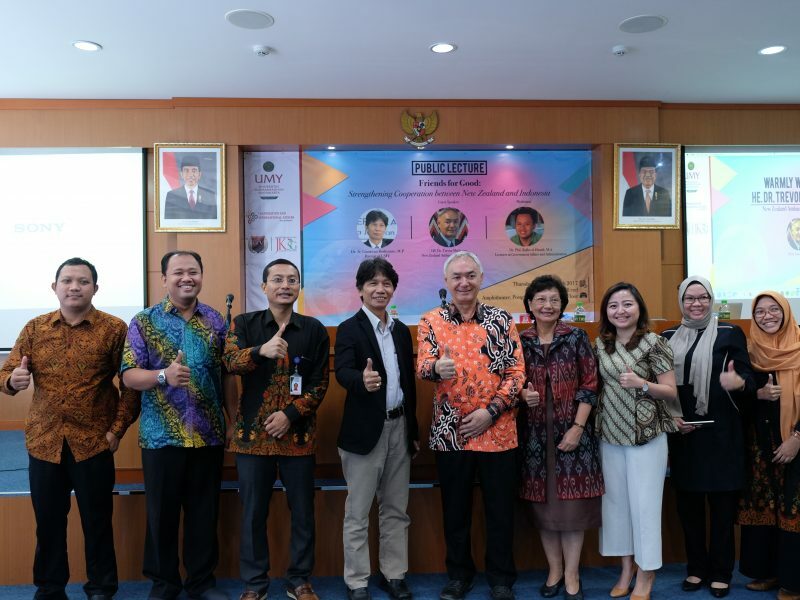 Today occasion was attended by Rector UMY, Dr. Ir. 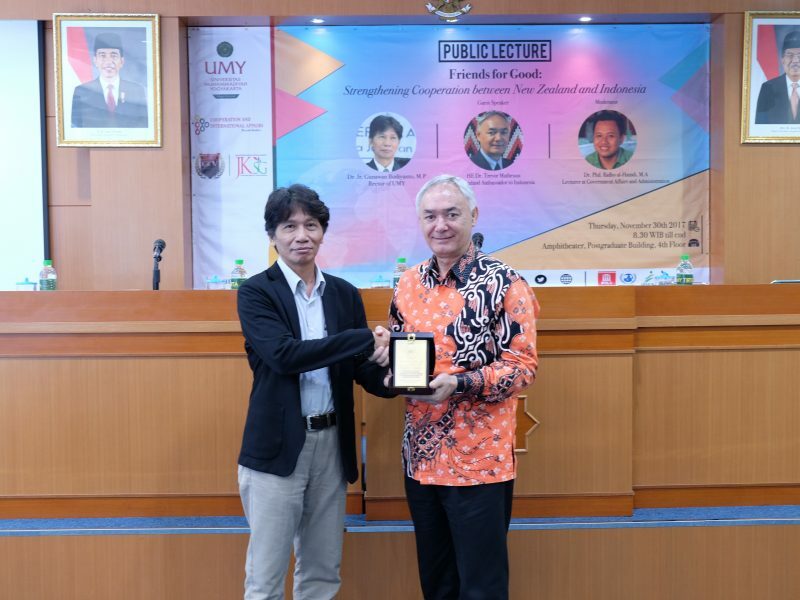 Gunawan Budiyanto, M.P, Executive Director of Cooperation and International Affairs, Assoc. 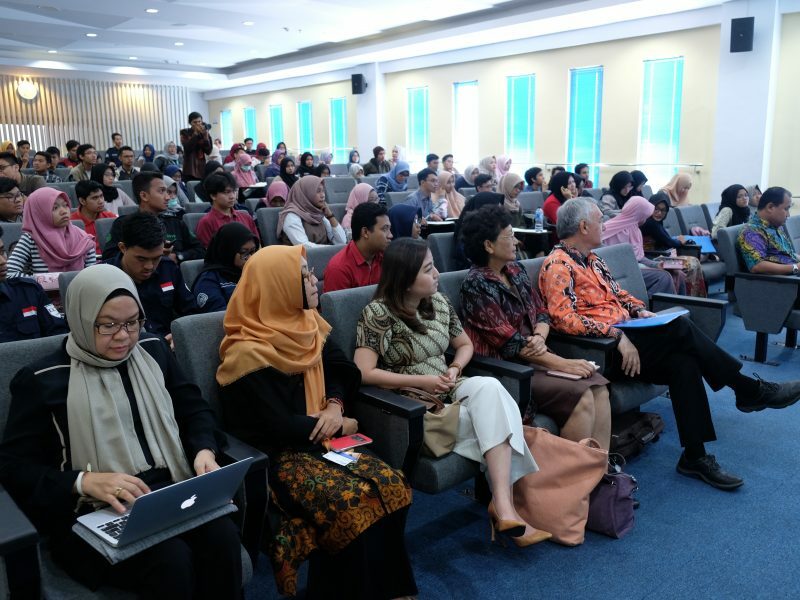 Prof. Dr. Eko Priyo Purnomo M.Res., Farindira Vesti Rahmasari, MSc., Ph.D, Rijal Ramdani, S.IP., MPA , Dr.Phil.Ridho al Hamdi, M.A , several lectures , staffs and almost 100 students .